By Emily Leaman·	 10/1/2014, 3:20 p.m.
Next summer, Brodsky will bring his very first David Barton Gym to Philly, setting up shop in the historic Drexel Building at 1435 Walnut Street. 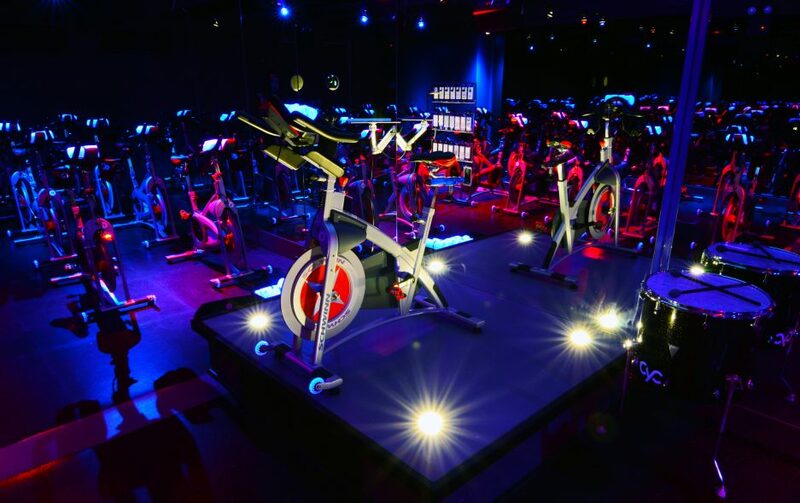 It’s part of a major expansion for the brand, which includes gyms in New York, Los Angeles, Las Vegas, Miami, Chicago, Seattle and, next year, Boston. The 25,000-square-foot Philly space, currently occupied by LA Fitness, will get a total revamp—one, he says, that will feel nothing like a typical gym as you know it. Not that it’ll feel like a stodgy museum, of course. 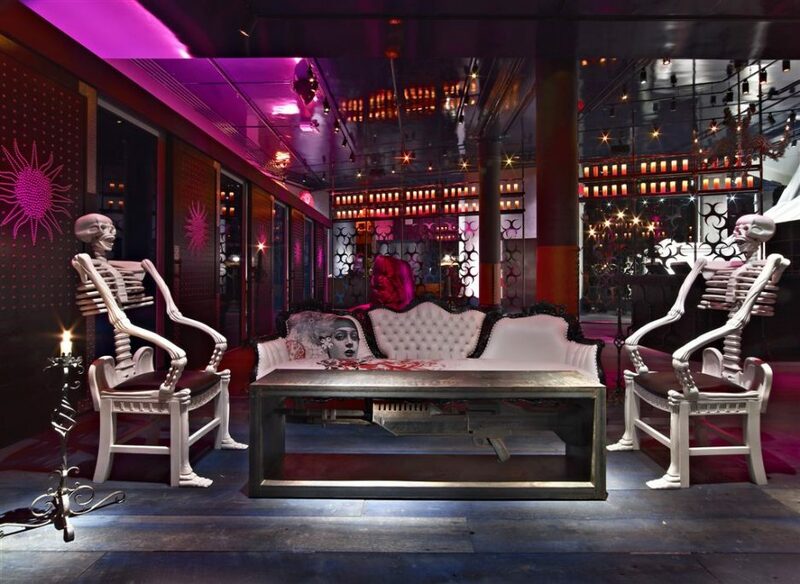 David Barton Gyms, which carry the tagline “Look Better Naked,” have a reputation for being experiences unto themselves, club-like places with dramatic decor and lighting aimed at enticing people to linger and hang out long after a workout (or even, instead of one). 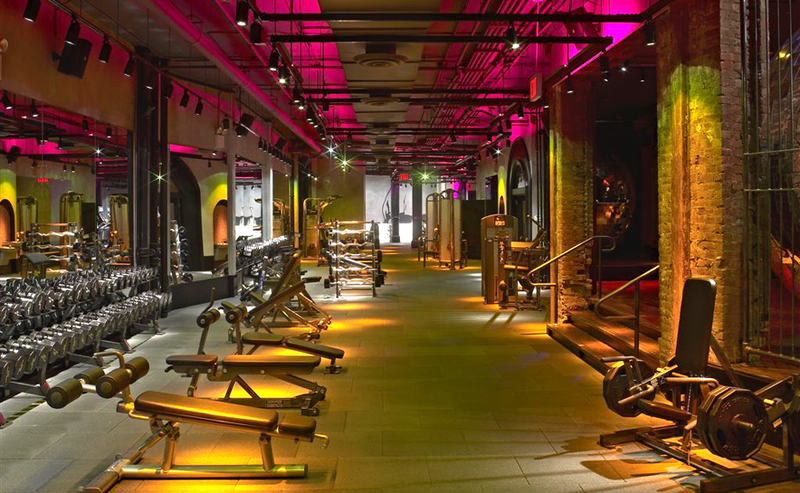 It goes back to the theatrics—high-end gym equipment dressed up by intriguing surroundings—which at this point are still in the to-be-determined phase for the Center City space, as the ink is barely dry on the lease. 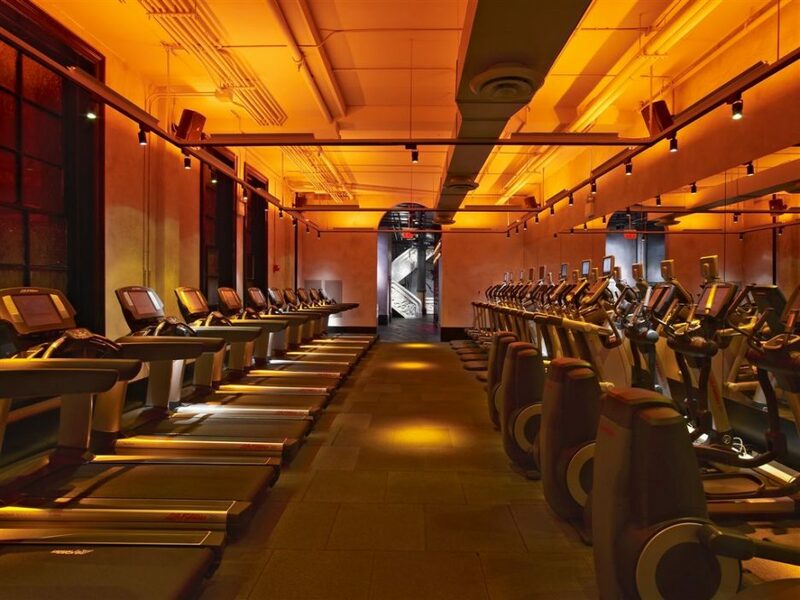 Here’s what we know: LA Fitness will leave by the end of next May, Brodsky says, and his team will flip the space in just a month’s time, a gargantuan feat they’ve accomplished before at one of their gyms in New York. He will have workers there around the clock, seven days a week, he says, to pull off the tight timeline. He plans to open by next July. 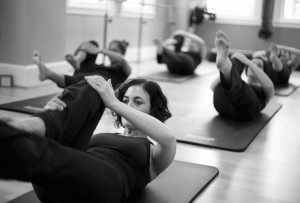 Cyc classes, which combine cardio and strength training, will be open to David Barton members and nonmembers alike. 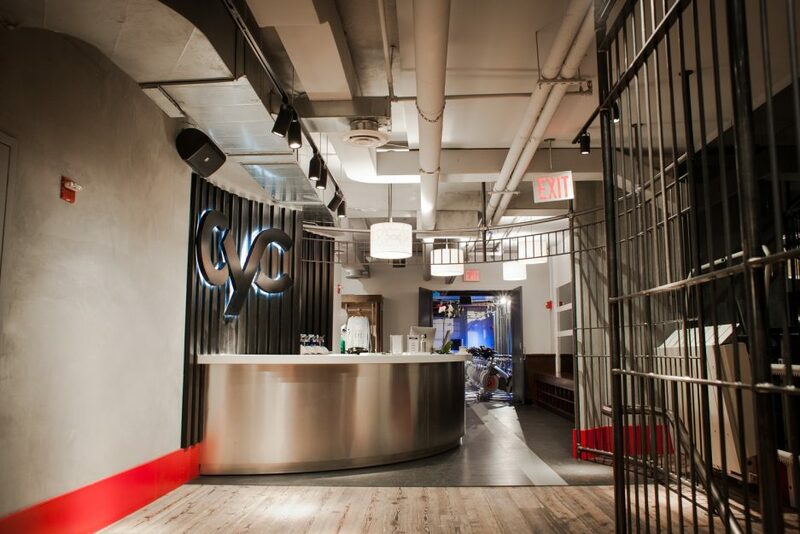 Members will get reduced rates on Cyc classes, as well as a few free classes as a part of their membership agreement. Speaking of memberships, the David Barton team will begin selling them in November, but no word yet on prices. And even though a single hammer has yet to be swung at the Walnut Street location, Brodsky is already scouting spaces for a second Philly outpost. Details on that to follow. Meantime, take a peek at more photos from other David Barton Gym locations and Cyc Fitness.